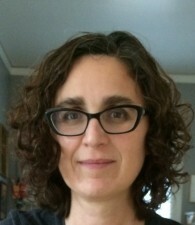 Laura Ruberto is professor of Humanities in the Humanities Program at Berkeley City College in the Department of Arts and Cultural Studies. She teaches film studies courses and interdisciplinary liberal arts courses that focus on cultural studies, material culture, aesthetics, and media. 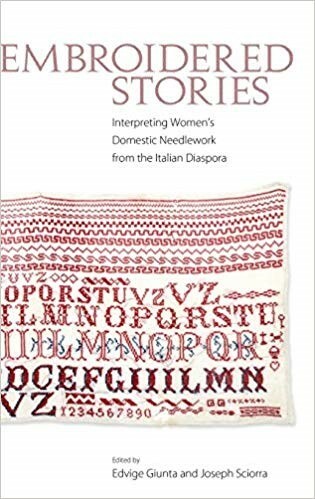 Her research includes work on material culture, Italian American culture, Italian film, and cultural theories of transnational migration. 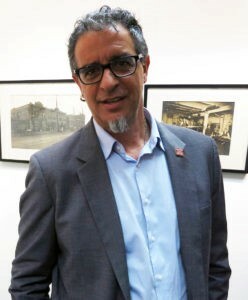 Joseph Sciorra is the director of Academic and Cultural Programs at the John D. Calandra Italian American Institute, a Queens College (CUNY) research institute. 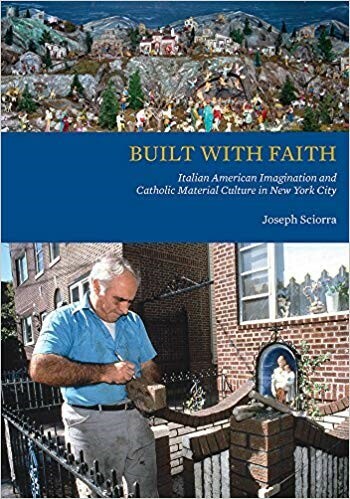 Receiving his Ph.D. in Folklore and Folklife from the University of Pennsylvania, Sciorra is the recipient of the Italian American Studies Association 2016 book award and author of several works in the Italian American experience. 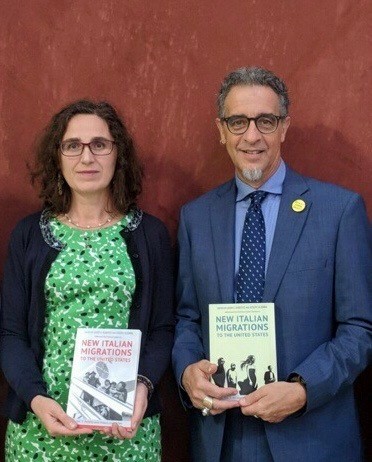 Have you dreamed of reconnecting with your ancestral homeland by becoming an Italian citizen? 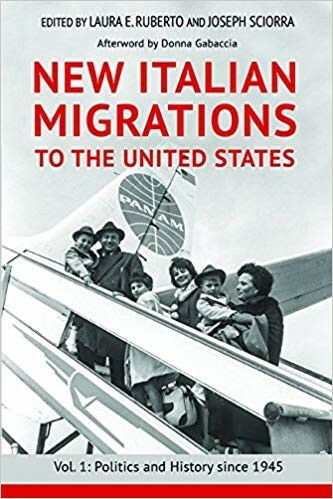 Since a change in Italian law has allowed dual citizenship between Italy and the United States, thousands of Italian Americans have done just that. 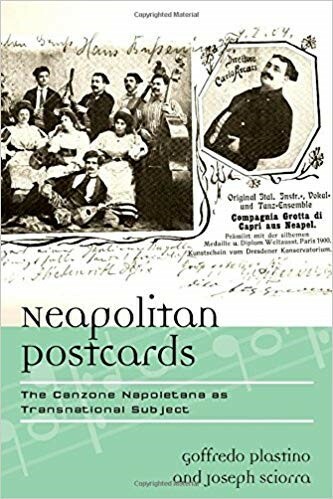 Italian citizenship by descent is granted to those individuals who can prove Italian ancestry (even if through several generations). If you or a family member is interested in pursuing their Italian citizenship, contact the law office of Michael De Sapio for a free consultation to see if you qualify. They are a full service law firm based in New Jersey that has served clients throughout the United States in assisting with dual citizenship applications. 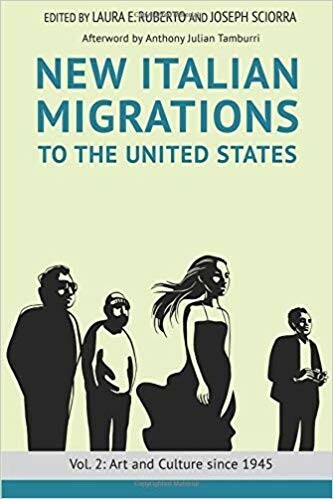 Mike will work with you, and his experienced network of researchers, genealogists and translators both in Italy and the US to guide you through the process. 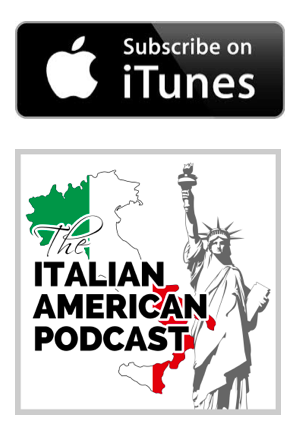 Don’t miss the opportunity to reclaim your right to be an Italian citizen. Contact them at 908-996-6766 or www.desapioesq.com for more information.